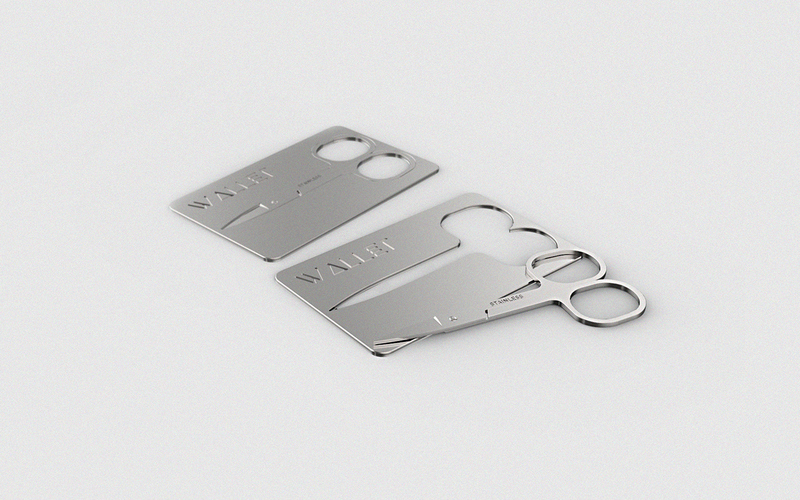 I bought my nail scissors in a one-euro market. 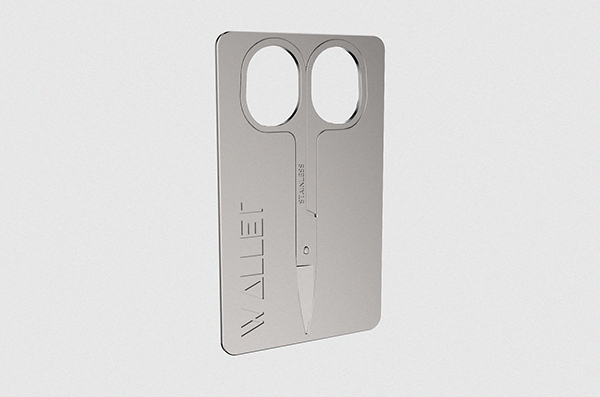 I fell in love with its sharp edges and uniformed thickness, so i based my concept on it when i had to design a package for scissors at school. I decided to highlight its beautiful design, therefore my solution is a "long-term" package that is a simple metal or plastic sheet. 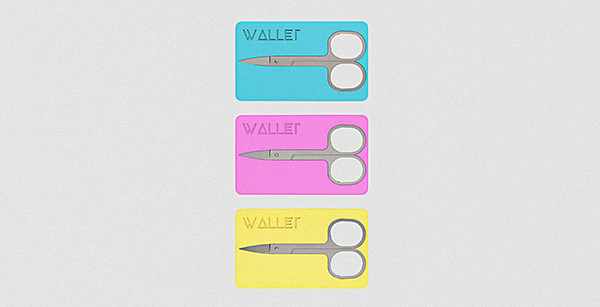 It has the same thickness as that of the scissors, and the same size as that of a credit card. 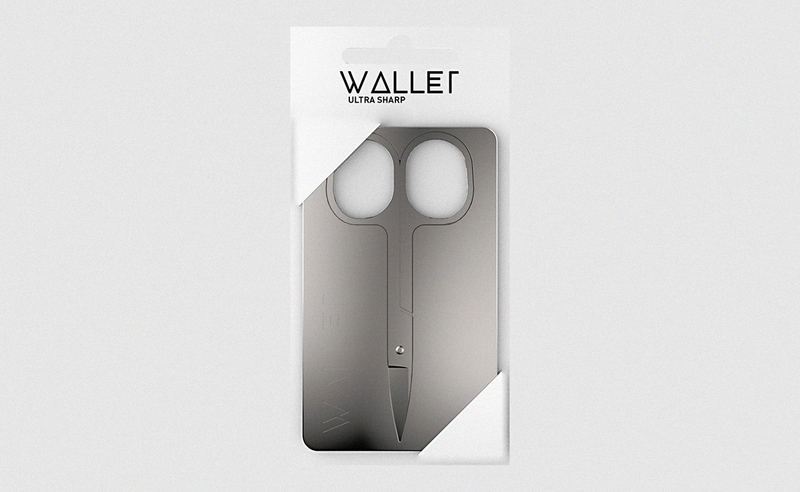 By this, you can safely bring it everywhere in your wallet.